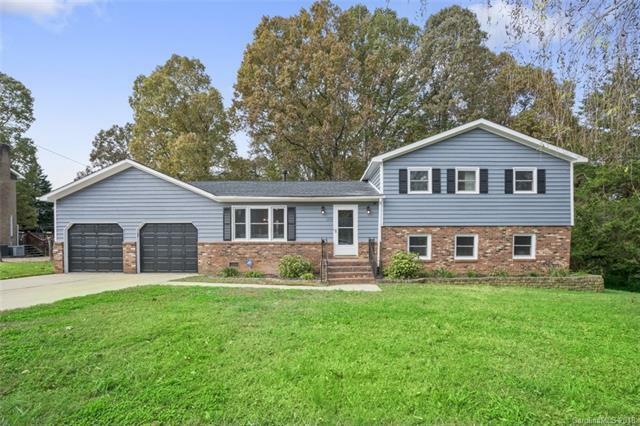 Beautifully renovated 5 bedroom 3 bath home in a very well established neighborhood within walking distance to the park and a short drive to schools, restaurants and downtown Mooresville. Home features new paint, carpet on lower and upper levels, laminate wood planks in main living area, new appliances, new exterior paint and a large fenced in back yard. There is a large 2 car garage with plenty of extra parking on the driveway. This is a must see!